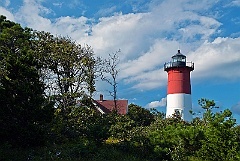 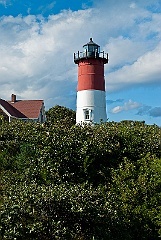 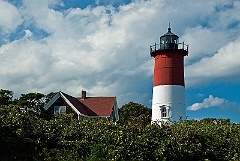 3 Nauset Lighthouse on Cape Cod. 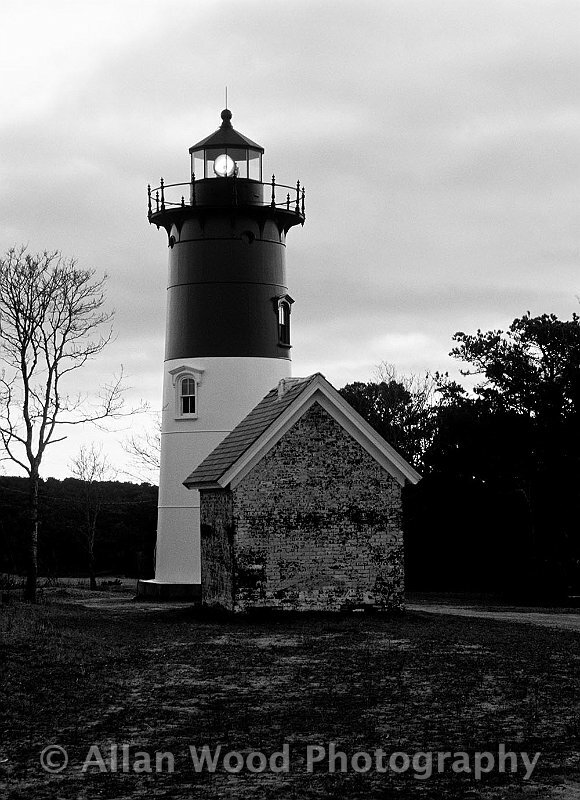 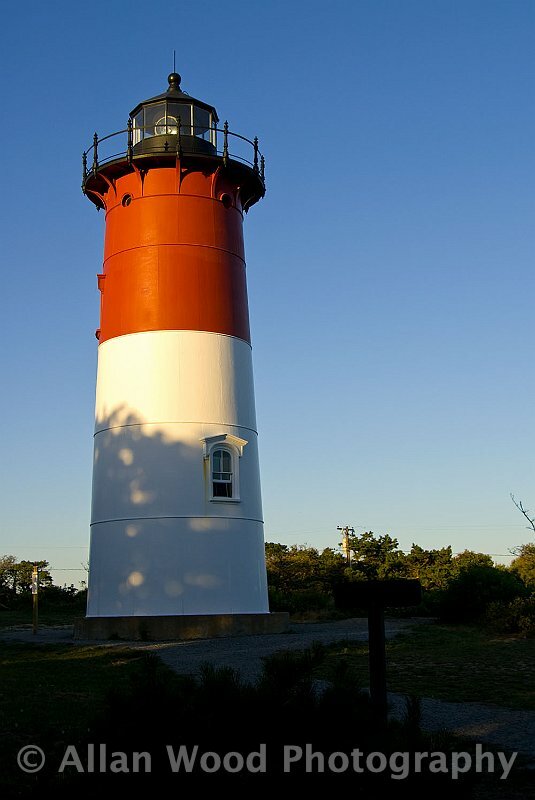 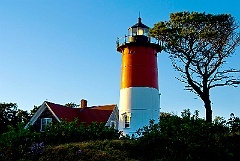 4 Nauset Lighthouse at Dusk. 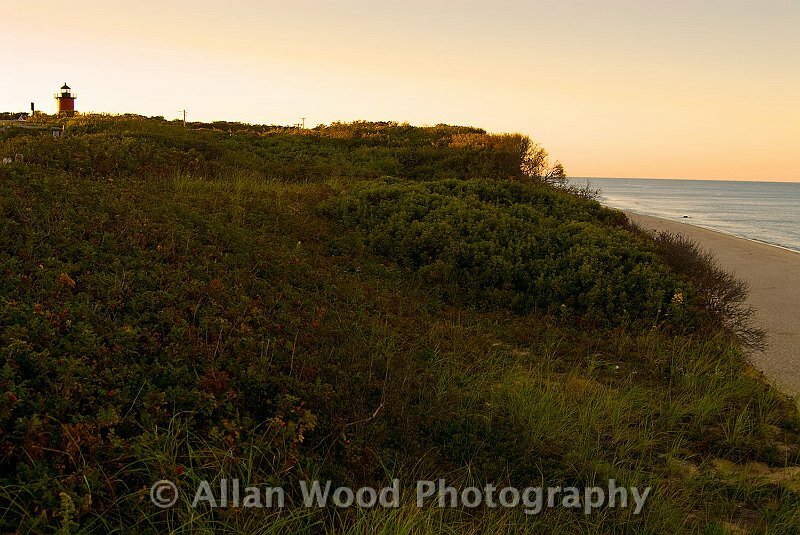 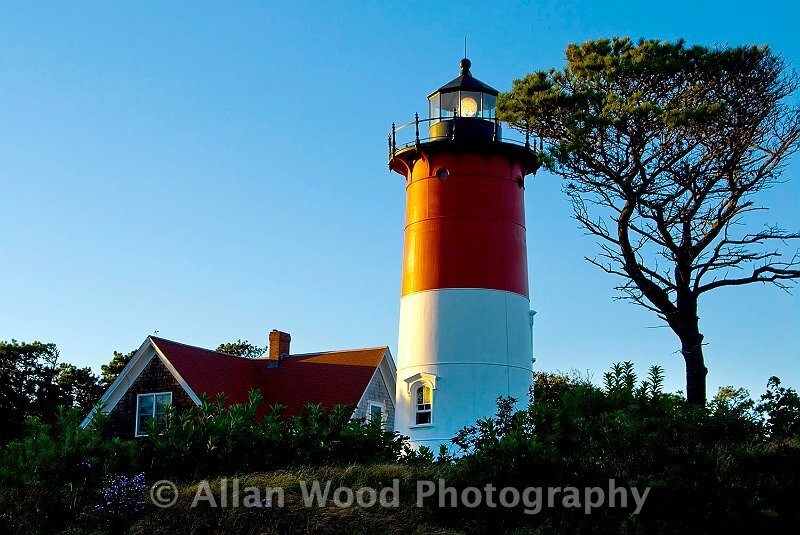 © Allan Wood Photography, all rights reserved.